Red Bluff Glass is your auto glass specialist. Remember, you have the right to choose the repair facility of your choice - choose Red Bluff Glass. Serving Tehama Co. since 1974. 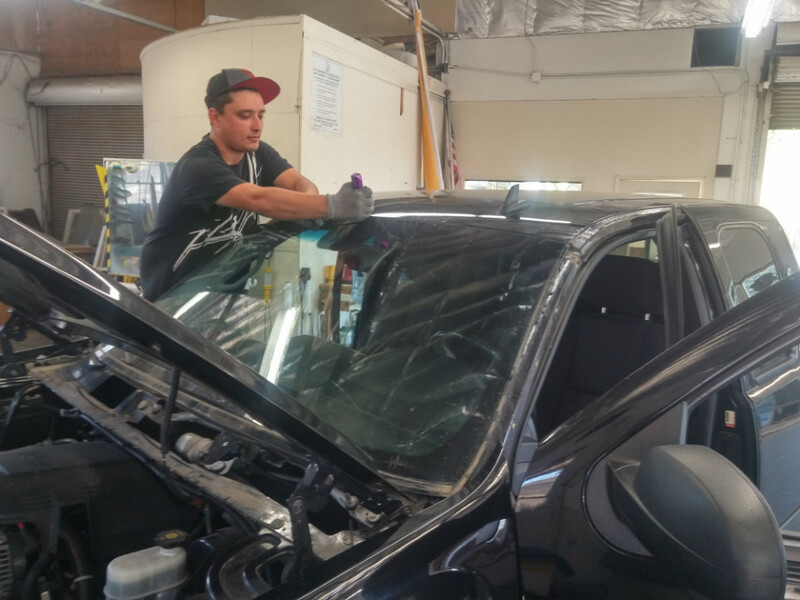 We are Tehama County's ONLY premiere auto glass company with full time auto glass installers. Please shop local for your auto glass needs, we offer faster service and lower prices than the Nationally advertised shop. We offer free local pick up and delivery, mobile service for special circumstances.